Our product range includes a wide range of felt sheets, pressed felt sheet, wool felt sheet, sheet felts, rolled felt sheet and roll felt sheet. 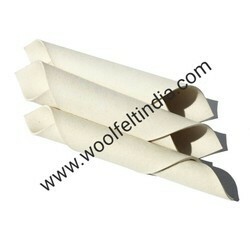 We have climbed as exporter, wholesaler and supplier of Felt Sheets. 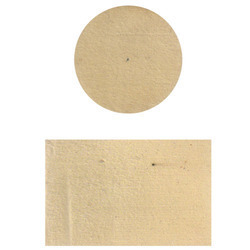 The given Felt Sheet are used with the pneumatic processor for cleaning of punch tips. These Felt Sheet are adjusted by the changed subtle elements of clients. Offered Felt Sheet are weighed at our end remembering the deciding objective to supply a faultless range in the business division. 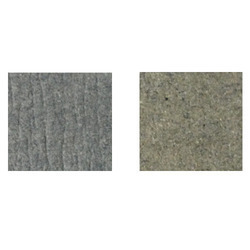 We are the noteworthy manufacturer, exporter, wholesaler, importer and supplier of supreme quality Pressed Felt Sheet. 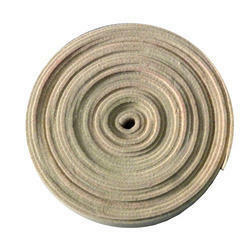 The offered felt sheet is made by using best quality raw material and modern methodology by our workforce. This felt sheet is available in plethora of colors and sizes for full the need of customers. Our felt sheet is checked on quality parameters for assuring the quality before the dispatch. 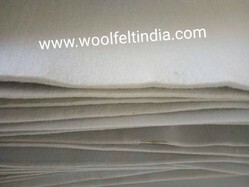 For meeting diverse requirements of our prestigious clients, we offer an extensive range of Wool Felt Sheet. 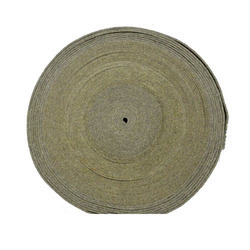 Our offered felt sheet is checked in terms of quality so as to deliver a flawless range. 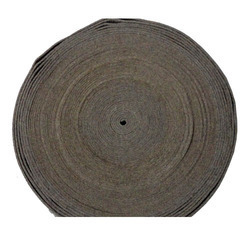 This felt sheet is made with best quality materials in sync with the industry standards. 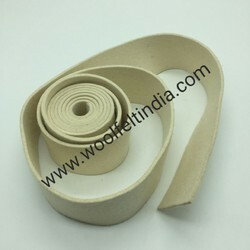 Additionally, offered felt sheet is available in diverse sizes to fulfill the exact needs of our clients. Felt Sheets is truly a remarkable product. It owes its uniqueness to the ability of sheep wool to "felt". The resulting product is so firm and compact that it can be turned on a lathe, routed, ground, sanded, skived, and drilled. 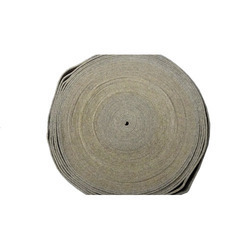 We are passionately engaged in providing an extensive array of Rolled Felt Sheet. These felt sheets are used everywhere from the automotive industry and casinos, to musical instruments. 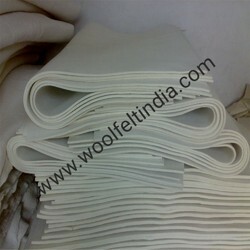 Offered felt sheets are made by using quality material as per the set standard of market. 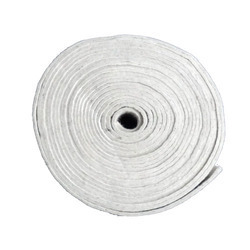 Our customers can avail these felt sheets from us in varied sizes at most affordable price. 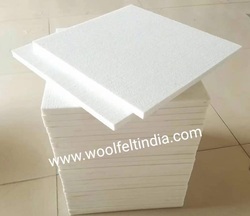 We are specialize in offering a quality of Woolen Felt Compressed sheet. Looking for Felt Sheets ?